The PetSafe® 275 m Deluxe Remote Spray Trainer has been proven comfortable and effective for pets of any size. 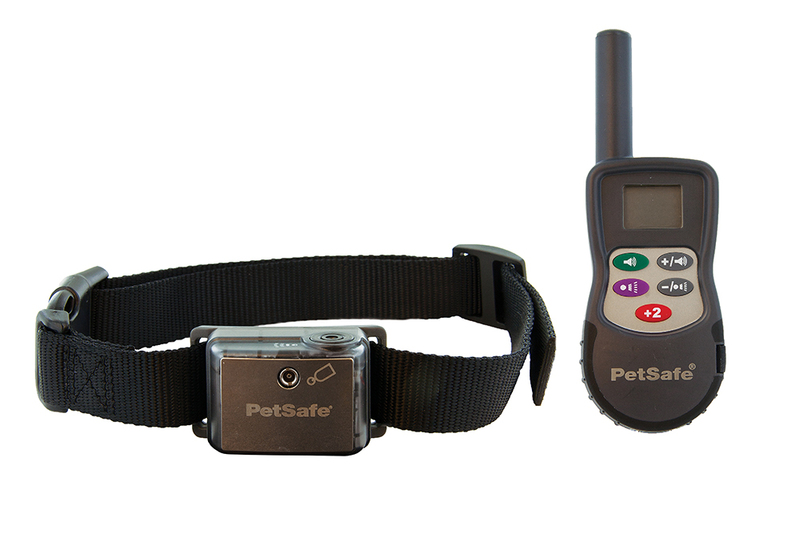 This system assists you in managing your pet without a lead in a range up to 275m. There are 15 levels of Spray Stimulation, a Tone Button, or Tone + Spray to reinforce training. 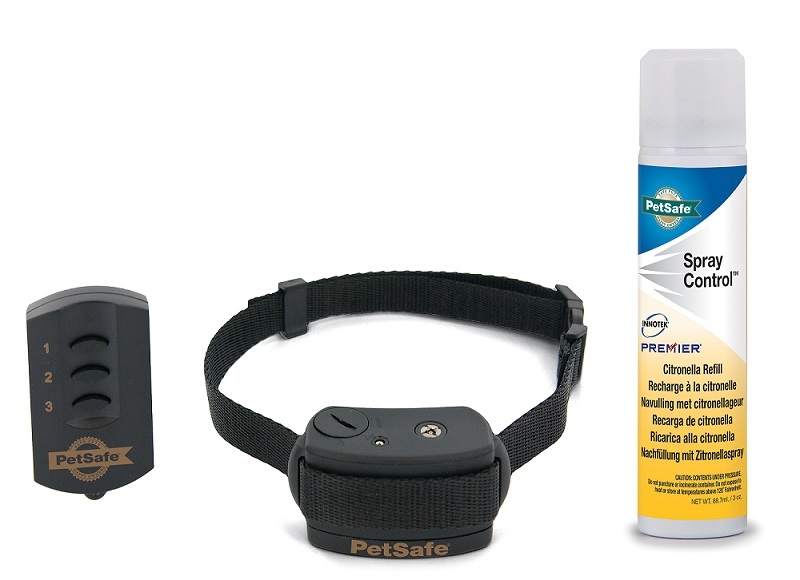 The hand-held remote sends a signal activating the Receiver Collar to spray. Using the 275m Deluxe Remote Spray Trainer consistently and correctly, many misbehaviours that your pet exhibits can be eliminated and any basic obedience commands can be taught. Due to aersols being banned in the post we can only ship these items using a courier. If you are in Northern Ireland, Highlands or any offshore location please contact us for a quote.